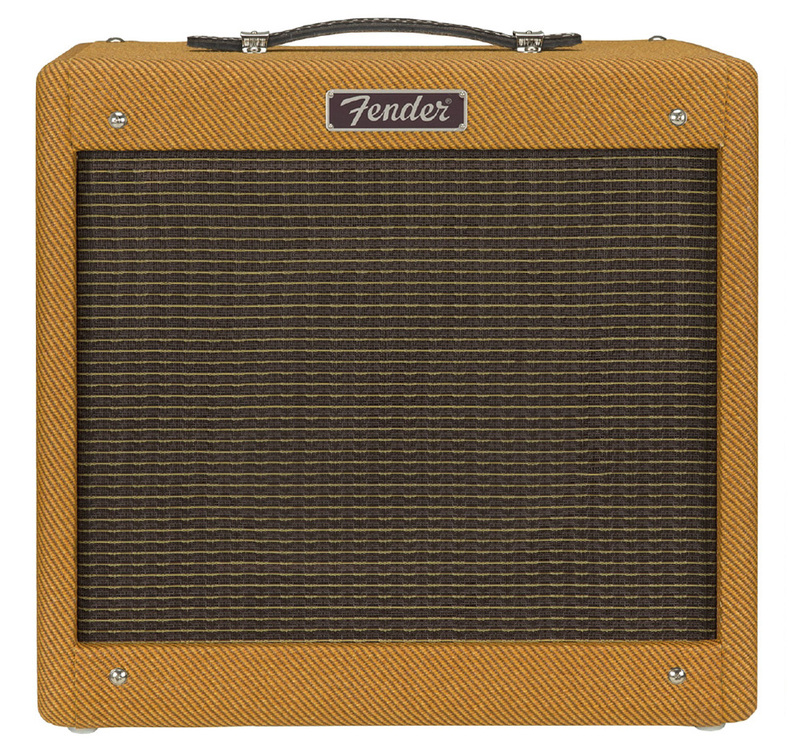 The Fender Hot Rod series of amplifiers are some of the company’s most popular. Earning a reputation as reliable, affordable tube amps—designed and priced with a gigging musician in mind—the Hot Rod DeVille 212 and Hot Rod Deluxe are mainstays for many players. 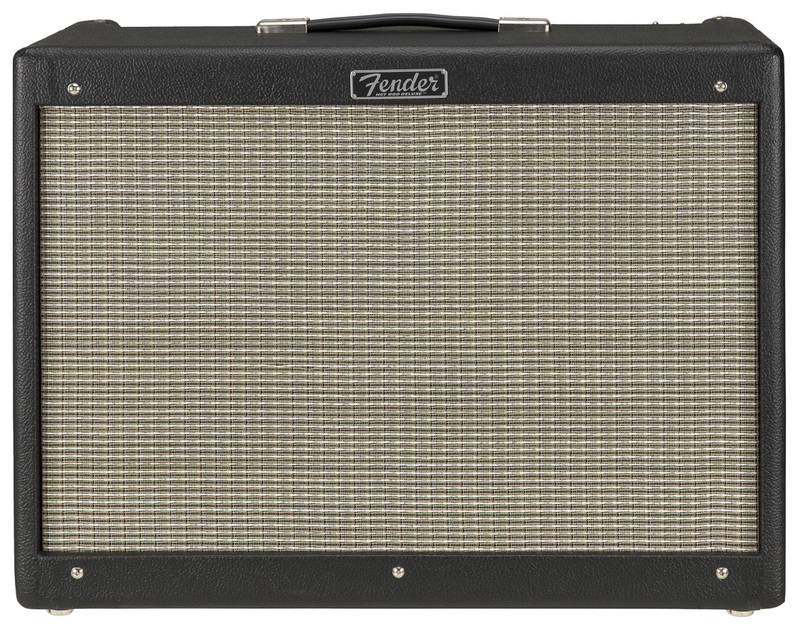 Today, Fender announces an update to the Hot Rod line, in addition to updated Pro Junior and Blues Junior amplifiers. When Fender first released the Hot Rod Deluxe in 1995 and DeVille in 1996, the amplifiers gave players extra gain in the overdrive channel—allowing some to rock harder than the preceding Blues series amps ever could. However, to others’ ears, that extra drive lacked definition and musicality. 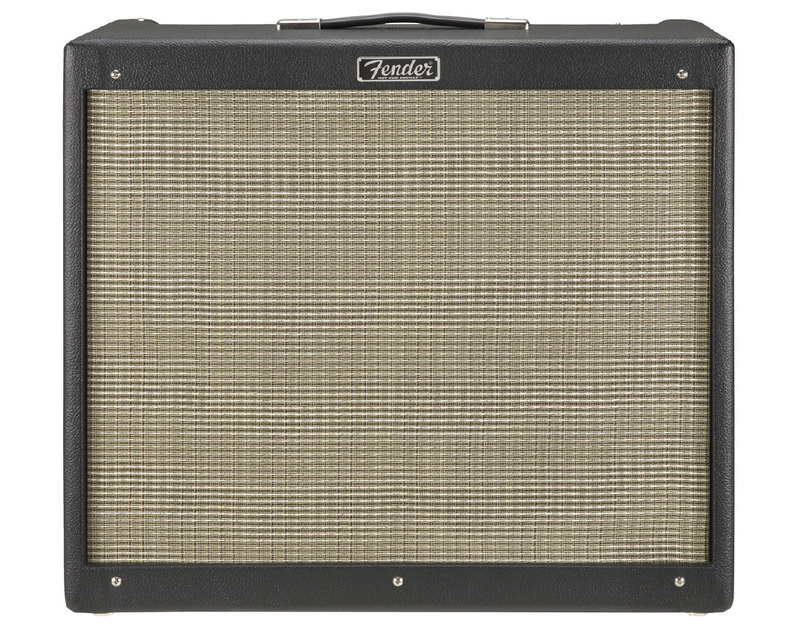 In the promotional material for the new Hot Rod DeVille 212 IV, Fender seems to address this criticism head-on, stating, “The modified preamp circuitry improves overdriven note definition, so you’ll have sonic clarity no matter how hard you push this amp.” It also notes that the spring reverb well be smoother compared to earlier versions of the 60-watt amp, while the birch/maple plywood body of previous DeVilles has been swapped for a “lightweight solid pine” and the black knobs swapped for ivory-colored. The updated Hot Rod Deluxe IV also boasts the new, modified preamp circuitry and spring reverb, as well as the ivory knobs. It will remain a 1x12, 40-watt combo amp. The 4x10 version of the DeVille has not been included in the update. 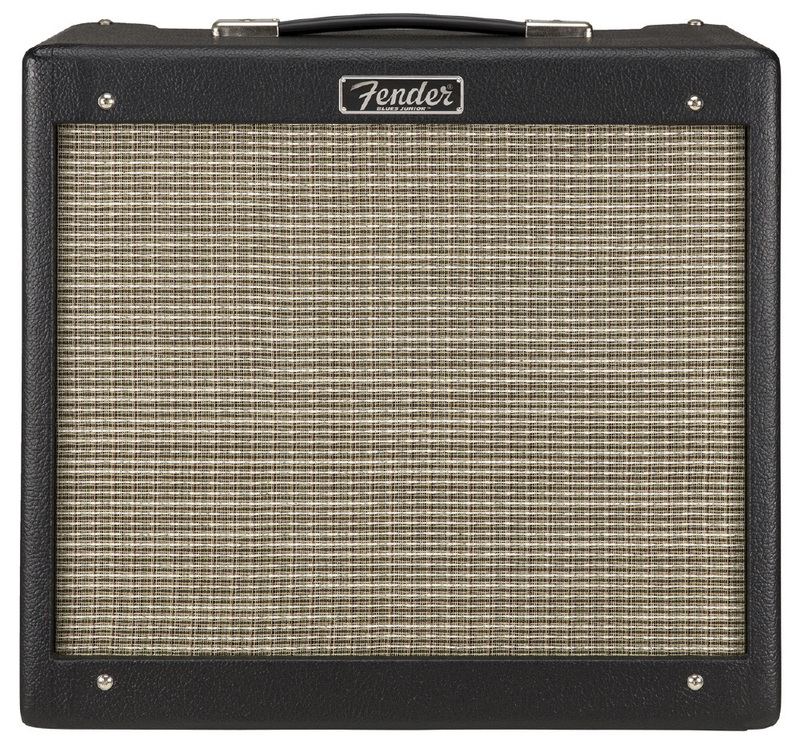 Fender has given the 15-watt Pro Junior IV a new volume circuit, which the company says “breaks up more gradually, allowing precise gain adjustment … and offering tighter bass with improved definition when overdriven.” The new Pro Junior loses its birch/maple plywood body for one of particle board and swaps the Eminence speakers of previous versions for a 10” Jensen P10R. Meanwhile, the 15-watt Blues Junior IV gets the modified preamp circuitry, spring reverb, and ivory knobs of the DeVille and Deluxe. However, its birch/maple body, like the Pro Junior’s, is swapped for particle board, while the previous Eminence 12” is swapped for a Celestion A-Type 12” speaker.